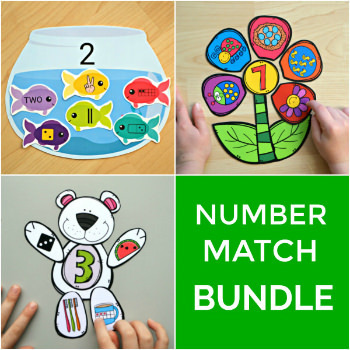 This CVC bundle features 3 different CVC Word matching sets to help your kids build those pre-reading skills in an engaging way! 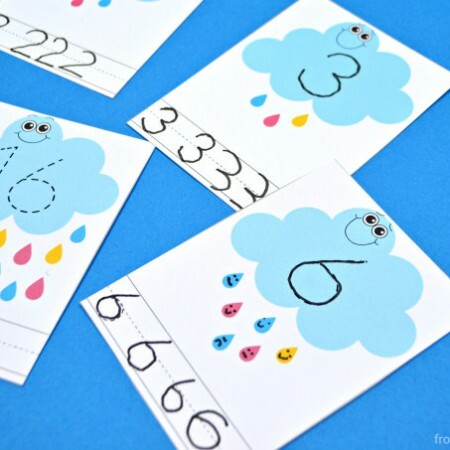 Your little learners will be matching the penguins to the correct ice platform by word family, helping baby birds find their nests by forming CVC words and completing each pea pod by matching two different CVC words that rhyme! There are three baby birds missing in each nest that together form a word. The goal is for kids to use their sounds and make words. They will do this by using the birds to make the given word on the nest. 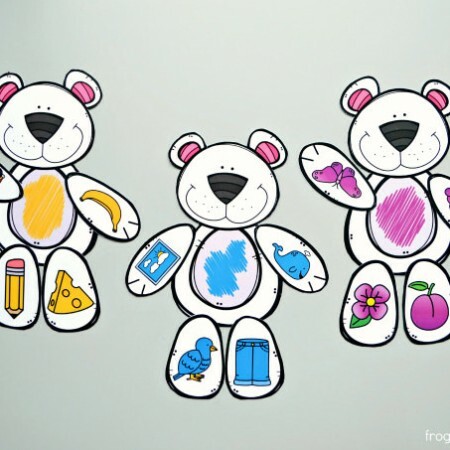 This activity includes two levels of difficulty for each word. Read more about this printable here. 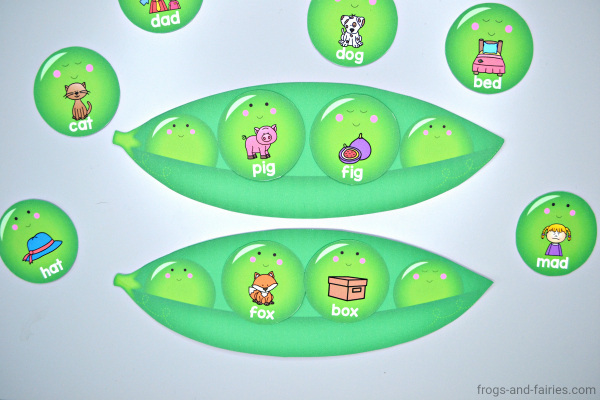 Your little learners will complete each pea pod by matching two different CVC words that rhyme and fall into the same word family.This activity includes versions with and without labels. Read more about this printable here. Your kids will help these adorable penguins find their ice platform! There are 4 penguins missing on each ice platform. 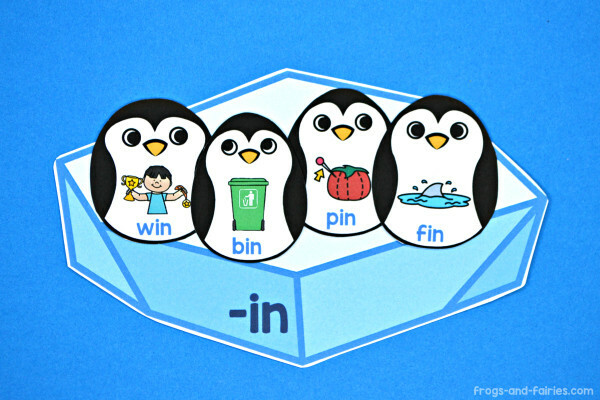 Your little learners will be matching the penguins to the correct ice platform by word family. Read more about this printable here. 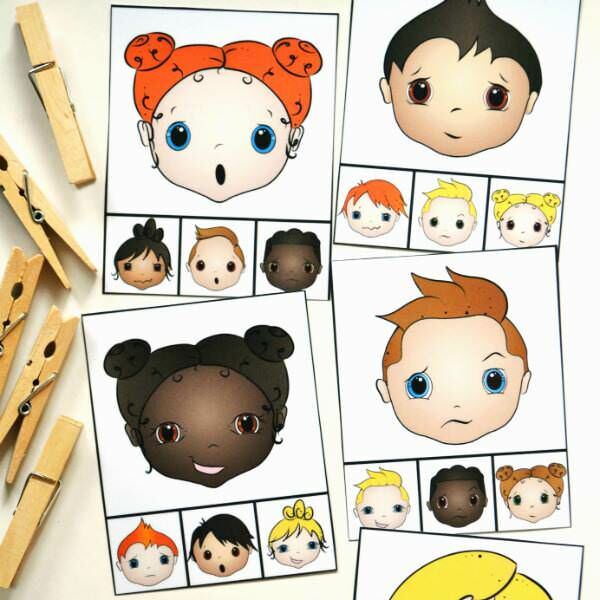 This bundle includes 3 printable PDF CVC Word Matching Sets, together 80 pages! To prep, simply print out. 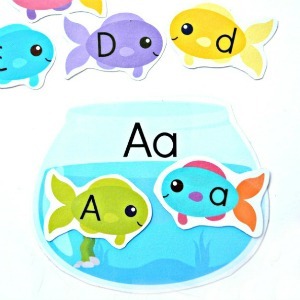 Print on cardstock or laminate for extra durability and cut out the images. Have fun! 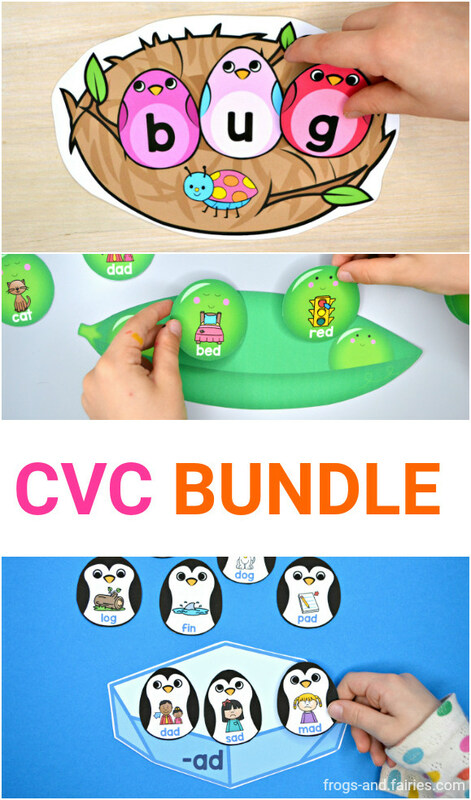 Grab this CVC bundle in my shop or add it to your cart now!